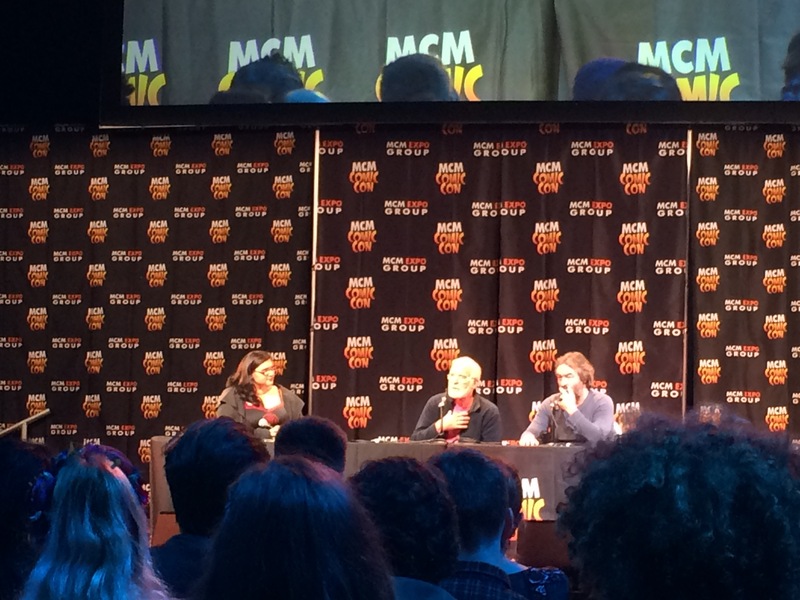 This Friday was the first day of the Autumn MCM Comic Com in London. It was an unusually quiet day for the convention, but there were still some great names from the realm of DC Television to some of Britain’s best indie shows and films. 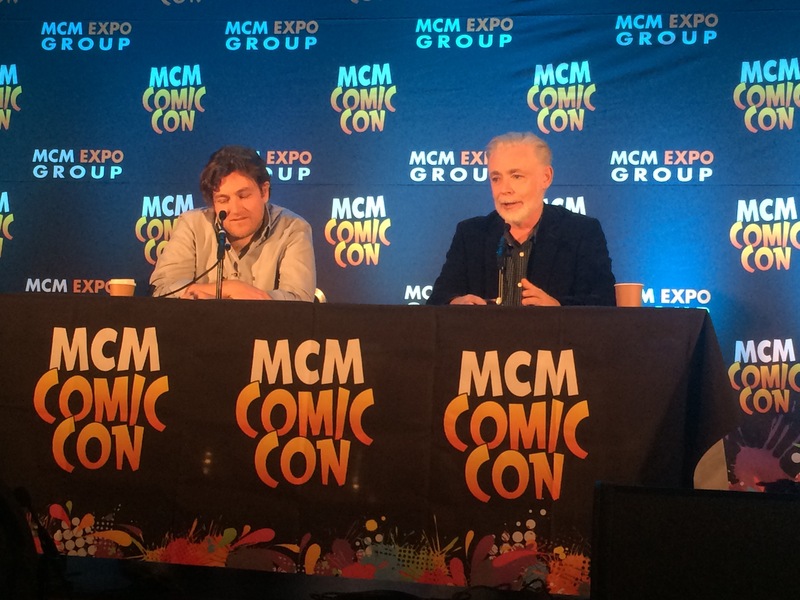 But early on in the day were two familiar faces to MCM, Game of Thrones actors, Ian Gelder (Ser Kevan Lannister) and Ian Beattie (Ser Barristan Selmy). The pair of actors reminisced about their time in set, but mostly spoke about their theories to the ending of the much-loved game-changing series. A bit like watching a pair of fans, but the most charismatic ones you could find. Beattie noted that the only good thing about not being on the show was not knowing what was coming next for the story. As a large fan of the show and the “genius storytelling” that goes on, Beattie mentioned how he had never read the books, which he says he won’t read until series author George R.R. Martin publishes the 6th series or gets near to publishing the series. “I’m not doing Harry Potter again,” said the Northern Irish actor. But like many of the fans anxious for the next instalment of the series, both Ians agreed that they hoped the book would diverge from the television series, but all ending at the same place with whoever ends up on the Iron Throne. Through apologise to Gelder, your dreams of seeing Bron on the throne may be a distant one. Also at the con was popular Irish author Eoin Colfer talking about his upcoming Marvel novel Iron Man: Gauntlet. Instead of doing a lot of research, Colfer set his YA novel in his familiar setting of Dublin. It was also his way of usurping many of Marvel’s strict rules about what a writer can do with their universe. The 1980s-fuelled novel serves as a way to look at the iconic Tony Stark character in a way that comics and films can’t. Colfer took the time to fill the book with references for 40-year-old dads and small details that fans may not have considered before. The Artemis Fowl author, whose first love was graphic novels, made sure to include the Mandarin, a character he feels didn’t get justice in the film series. Iron Man: Gauntlet is now out. An interesting choice of guest was Italian composer Fabio Frizzi, who unfortunately had delayed flight, was unable to make his panel. It was great to get a horror legend at a London con, even if I was unable to see him. 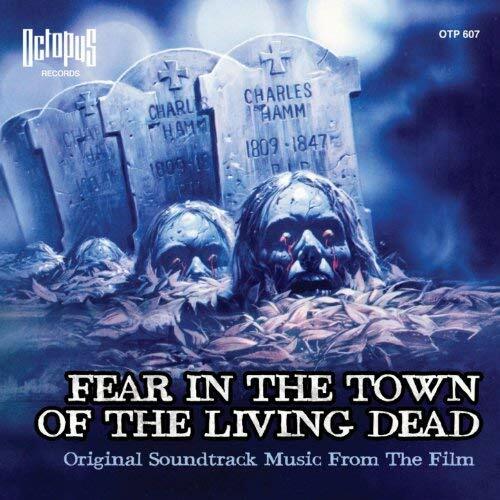 Frizzi is best known for his scores for iconic horror films from Italian horror director Lucio Fulci including Zombi 2, City of the Living Dead and The Beyond. Frizzi will playing liveat the Union Chapel on Sautrday the 29th. A big disappointment was that the convention booklets were printed with the wrong times. Thankfully there were handouts with the correct schedules, but me and my partner in crime, Virginia, we’re not informed – even at the press room. Really shoddy as it completely messed up our schedules. But alas, on to brighter days tomorrow with a (hopefully) correct schedule.